However, the free and open Landsat data policy is now under scrutiny. 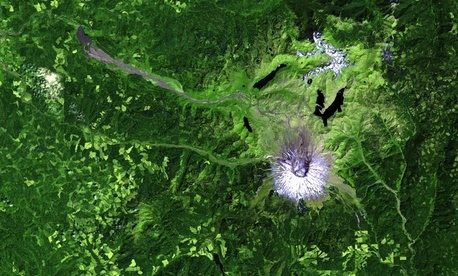 An April 2018 news report revealed that the Department of the Interior was considering putting a price on Landsat data again. The decision will come sometime this year.